The history of Dark Legacy goes back to 1996. The band was formed in the little swedish village Örsundsbro under the name Rest In Peace. As a loudplaying heavy metal band they played covers of famous heavy metal acts. After many live concerts and some changes in the line-up, the band picked a new name and changed direction in 2005. Musically Dark Legacy went into darker territories and the sound can describes as symphonic death/black metal. From now the band solely composed their own material and in late 2012 they started to record the best songs of it’s 16 years long activity. 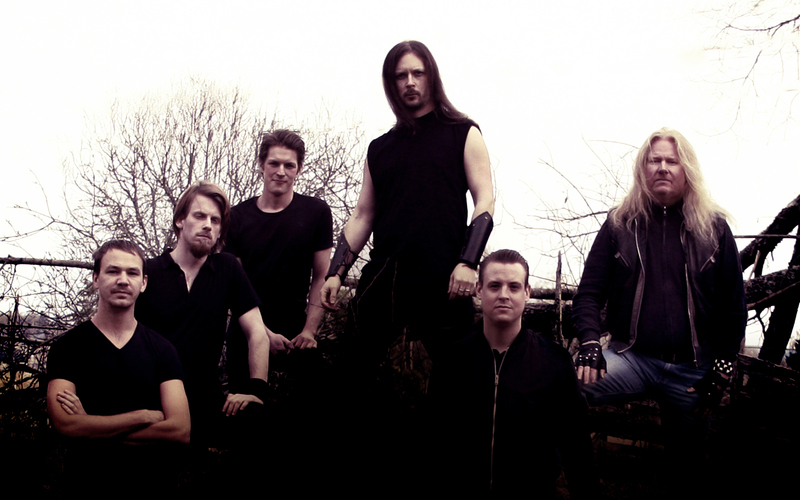 2013 the band signed with BVR and the following year their debut album “Ad Extremum Epilogue” was released. The release was followed by a short English tour and soon the band was back in the studio to compose the sequel to the debut. After releasing a single 2017 with the title track to what awaited, the full-length album “The Rejects” came in early 2019. The record was mastered by Dan Swanö and released on the Swedish record label Black Vulture Records.